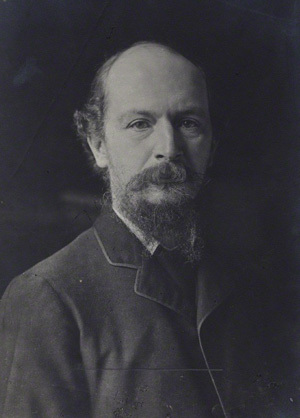 Algernon Charles Swinburne was born and died in London. He was educated at Eton and Balliol College Oxford. He was notorious for his decadence, though Oscar Wilde accused him of exaggerating his vices. He is buried in the graveyard of St Boniface Church, Bonchurch on the Isle of Wight.